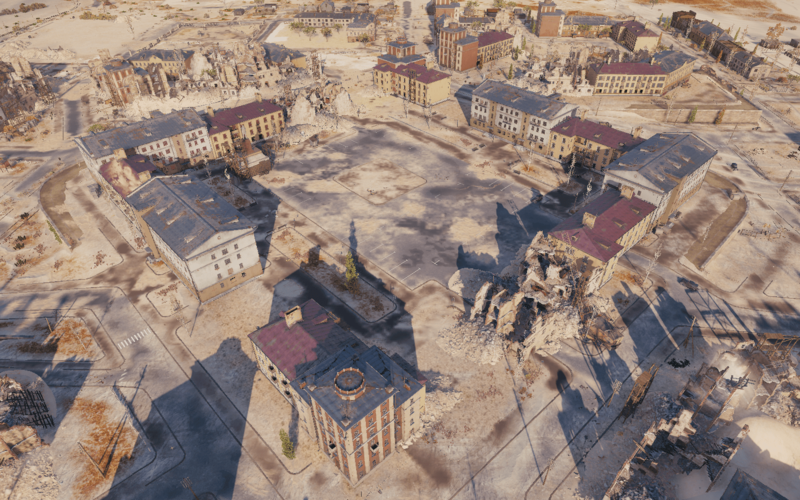 We proceed with internal playtests of the Ghost Town map to check its suitability for Random Battles. This time, we’ll try a more spacious version of it: 1000 by 1000 meters instead of 800×800. We assume this will make room for mobile vehicles allowing them more maneuvering throughout the battle. 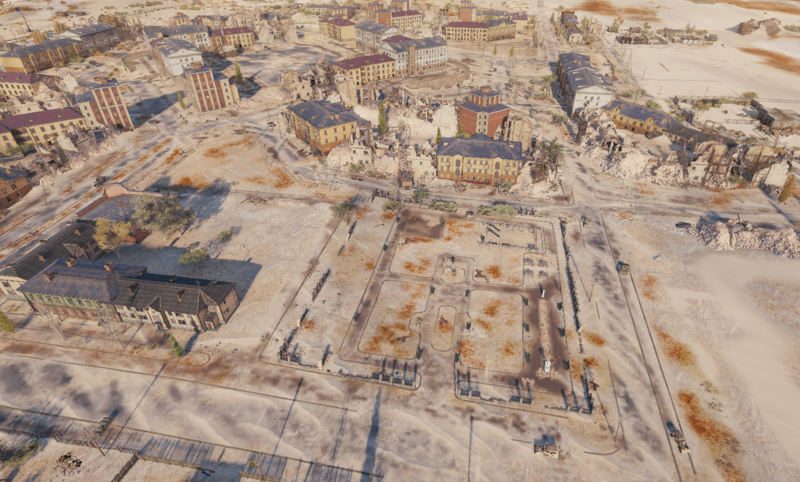 We’ve also reworked the central part of the map: there are less passages between the houses now, and fast flanking moves will be less likely. This should decrease the amount of ‘turbo-wins’ when one side’s advantage quickly snowballs. 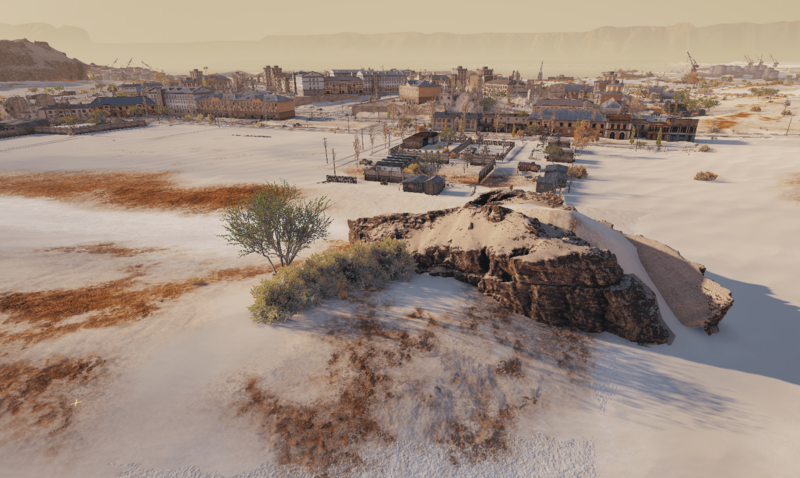 Additionally, we’ve taken measures to make the map more comfortable for every vehicle class, like moving the houses on the outskirts of town. Ghost Town now has more shoot-throughs for TDs who can support their allies and help them contain the other side’s heavies. 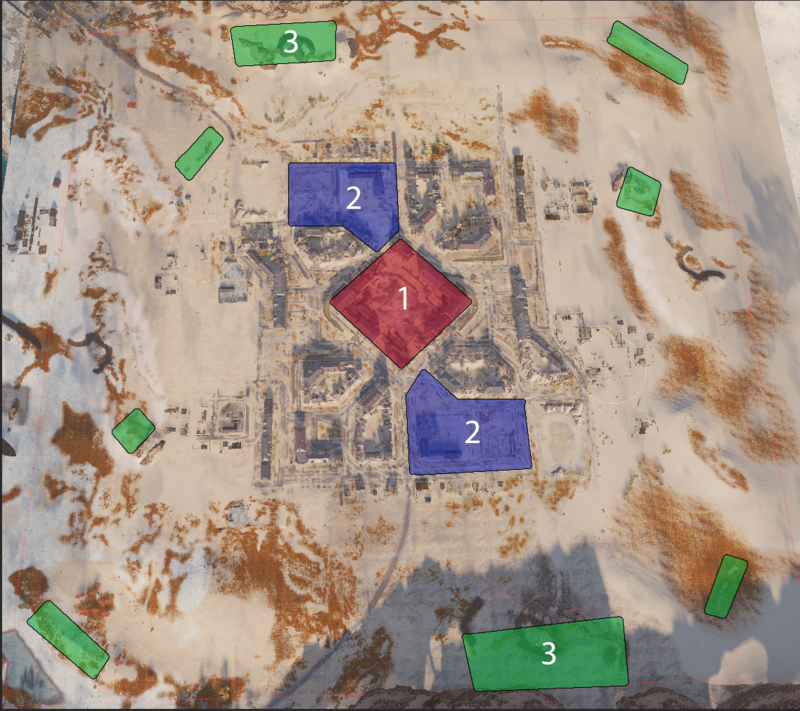 The extra space at the sides of the map will also let light-armored snipers do their job, establishing control over separate patches of the location. We’ll plan our further steps in adapting the Lost City for Random action depending on the Supertest results. I think this map should also get limited mm like Province. It’s on all tiers on console. The old version that is. 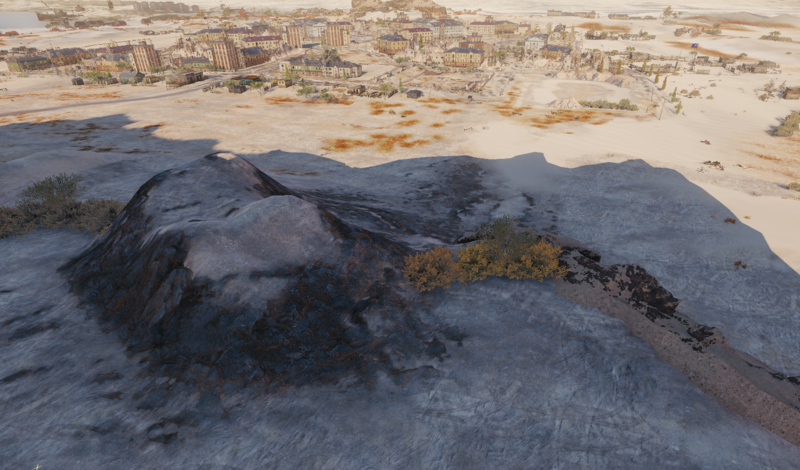 It’s not the worst high tier map unline Mines or Province. So it’s not that terrible. It’s basically just a wider Ensk in the middle if you will. So less passages and more long alleys for TDs. Corridors. Just what we DONT want. How hard is it for WG to understand that corridors are bad for gameplay? Where do you see corridors? In the text where they describe it. Less passages between the houses now, and fast flanking moves will be less likely = Corridors.